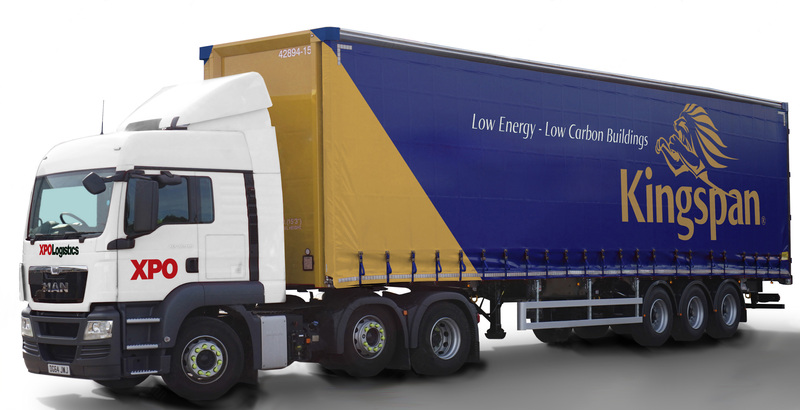 XPO Logistics has won a multi-million pound distribution contract with Kingspan Insulation, the rigid insulation manufacturer. XPO will deliver products to construction companies – operating from three of Kingspan’s manufacturing centres at Pembridge in Herefordshire, Selby in North Yorkshire, and Basildon in Essex. A new delivery fleet includes vehicle-mounted forklift trucks. XPO is using its shared-user national network to support the partnership. 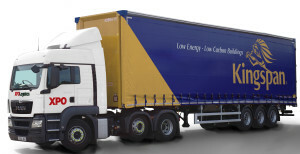 Truck drivers will use in-cab technology with access to full track and trace, as well as a sign-on-glass system for real-time proof of delivery.